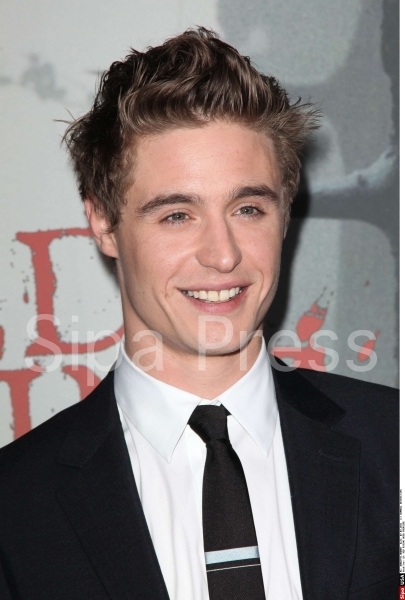 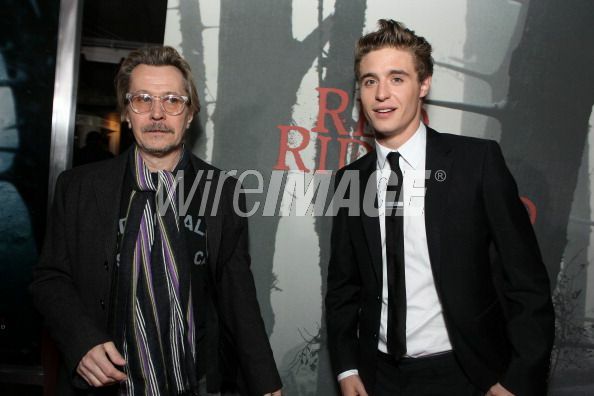 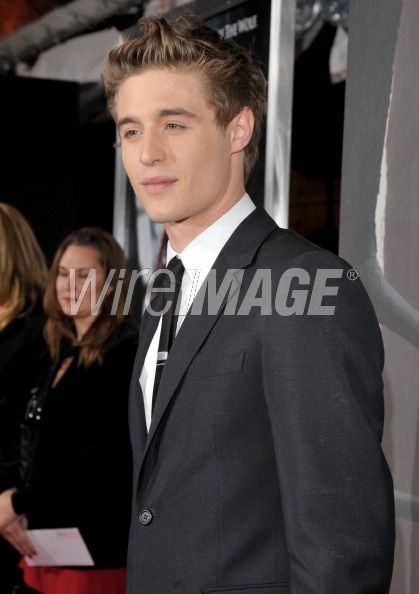 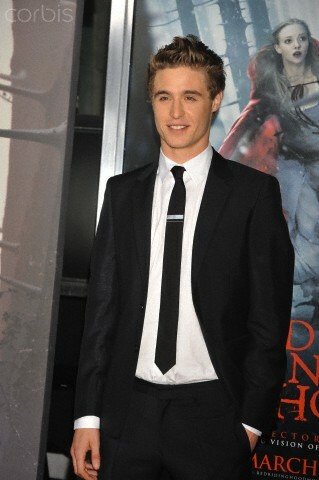 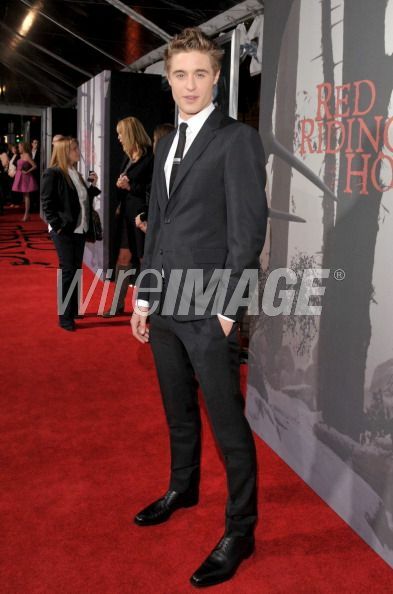 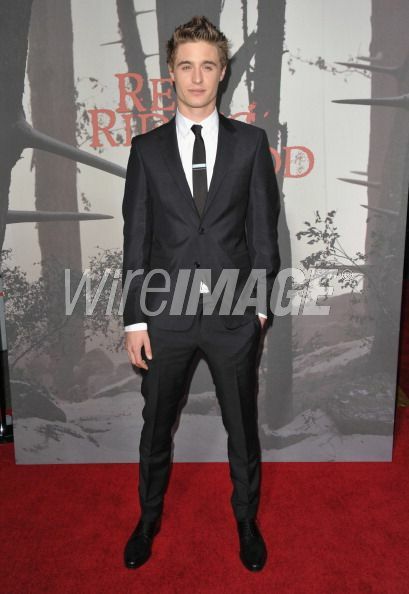 Actor Max Irons arrives at premiere of Warner Bros. Pictures’ Red Riding Hood at Grauman’s Chinese Theatre on March 7, 2011 in Hollywood, California. 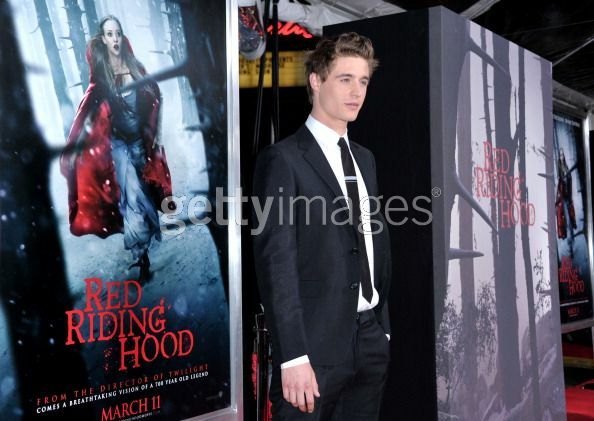 Max Irons may be being compared to Robert Pattinson but the Red Riding Hood star reckons R-Patz has been “gifted and cursed” with fame. 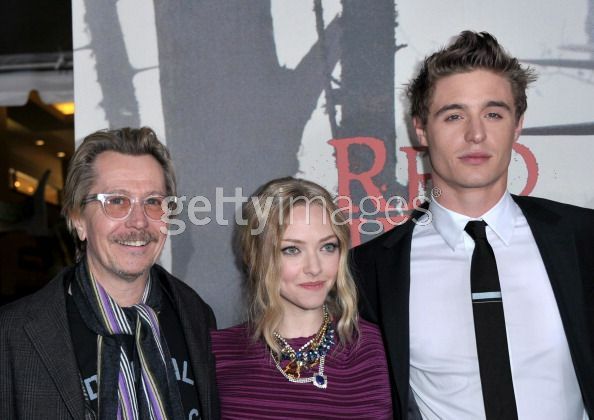 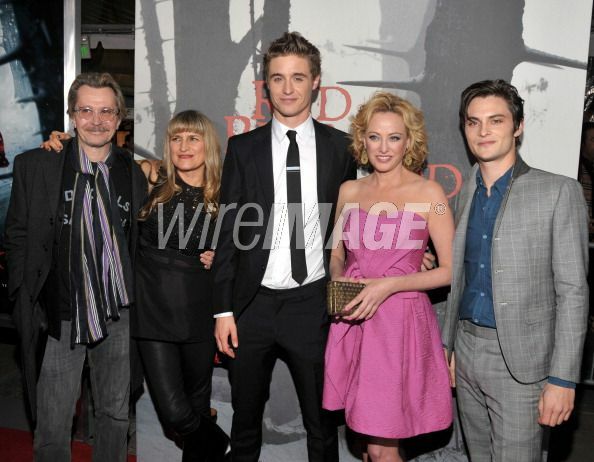 The son of acting couple Jeremy Irons and Sinead Cusack hit the red carpet in Hollywood to premiere the new thriller in which he plays Amanda Seyfried’s love interest. 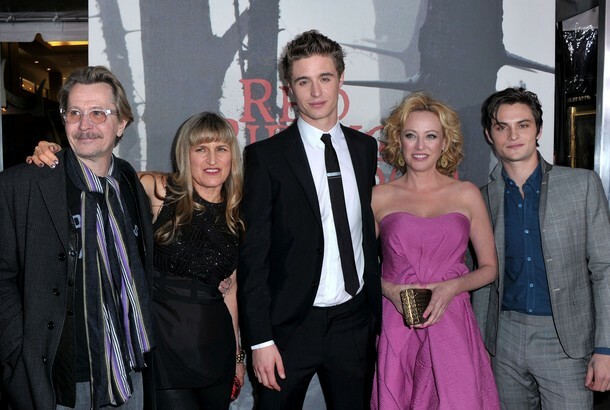 Having been cast and directed in the movie by Twilight’s Catherine Hardwicke, Max confessed he takes any Pattinson comparisons as a compliment. 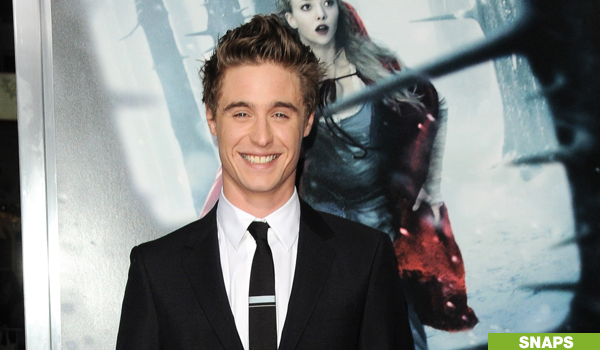 The 25-year-old explained: “All you want to be able to do as an actor is work and to be able to focus on the work. 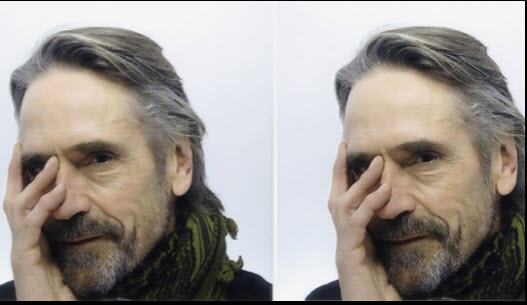 For lack of a better term, the celebrity is consequential and all you should be doing is focusing on the quality of your work and kind of, I think, ignoring the rest of it. 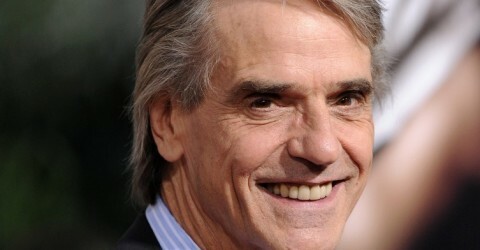 “If I can do that and have a long, long career and not a short, short career that’s all I want. 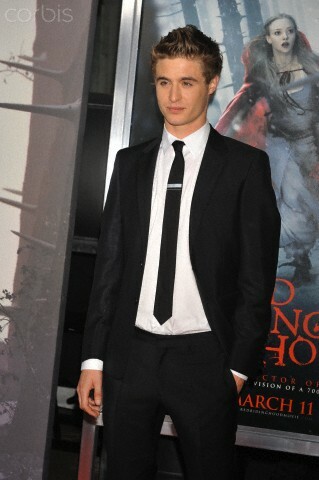 The young actor described working under the direction of Catherine Hardwicke as “nuts”.